It’s Saturday, and here on No Rerolls that means we missed the boat on this week’s 5 on Friday. So we’re doing it on Saturday instead! We’re going to start with 5 exciting releases for this week before moving on to our usual digest of some of our favourite articles from the past week. Of course, we’re slow readers, so don’t be surprised if there are some articles that are a little older – these are just some of the great articles we happen to have actually read in the past week. 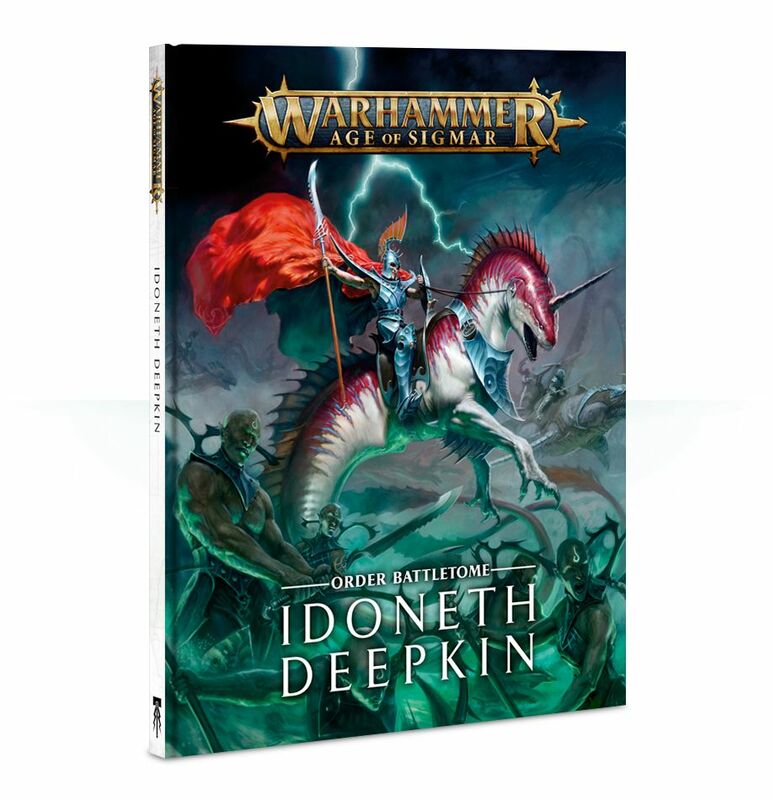 Idoneth Deepkin preorders from Games Workshop – Games Workshop has opened preorders for the elves from down where it’s wetter; down where it’s better (take it from me!). 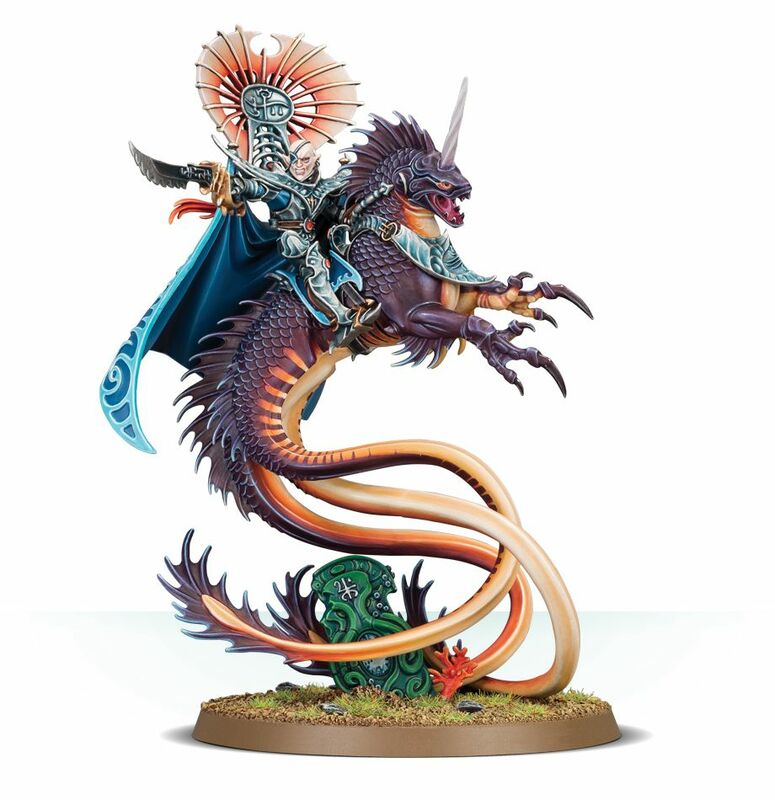 The models for these guys are pretty nice. 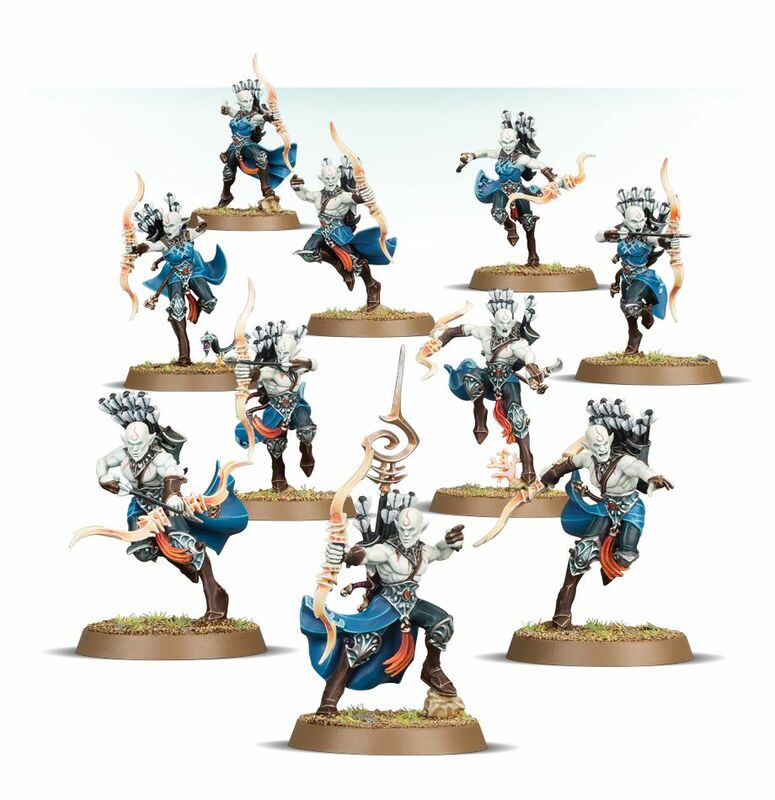 When the first preview images came out, I wasn’t too impressed with the basic troops, but they’ve really grown on me, since. 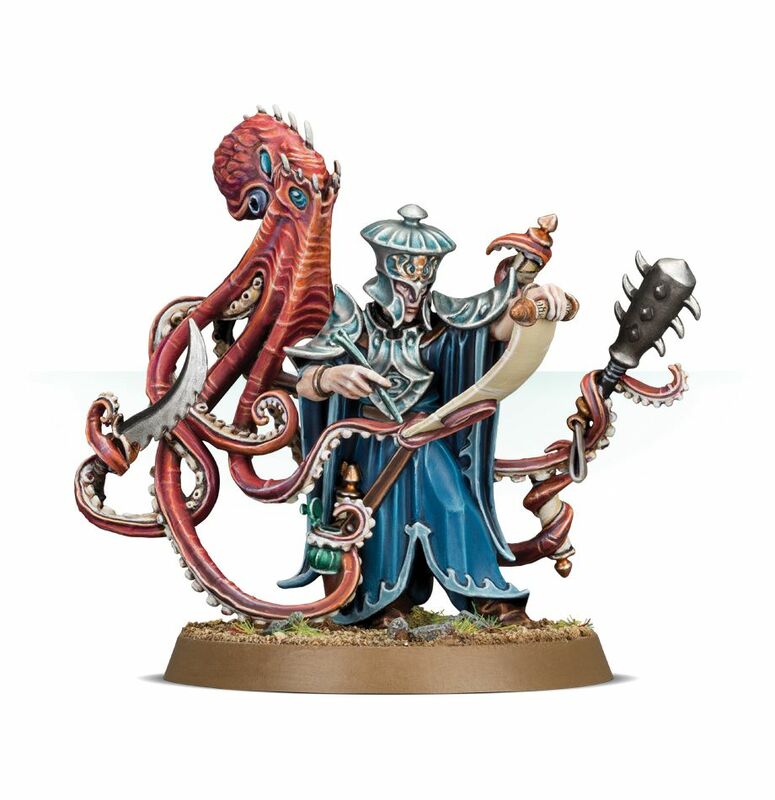 The scenery piece is also cool, but my favourite model is the chap with the squid. 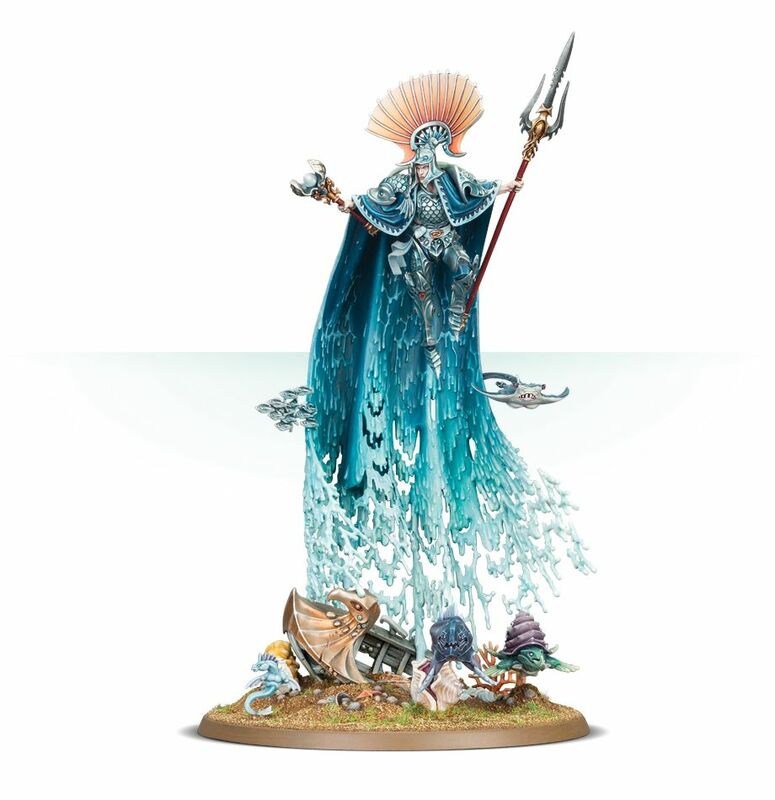 It’s such a characterful model and I am looking forward to seeing his rules. There’s more to come from this faction, including some big turtles and some cavalry, but so far it seems a pretty solid release. 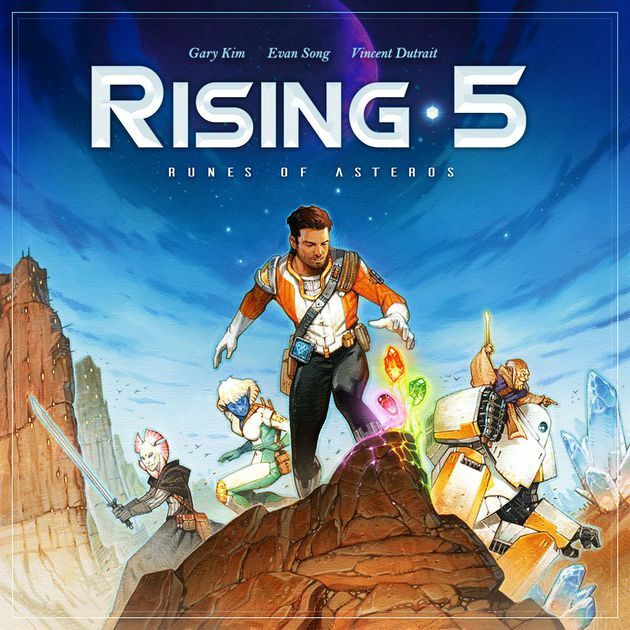 Rising 5 from Grey Fox Games – I love the look of this game! 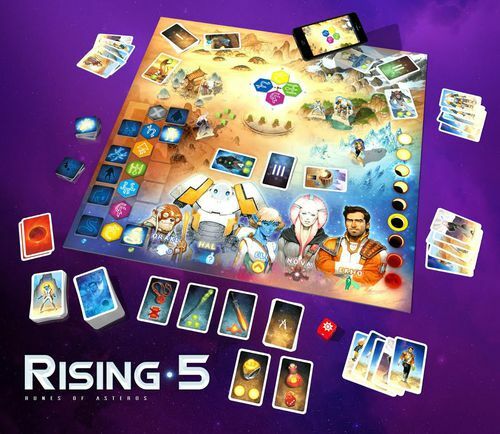 So much so that I’m not even bothered that I have not played Rising 1, 2, 3 or 4! Kidding. Anyways, this game is gorgeous-looking and I’m getting over the little stigma I’ve got for games that use apps. I think the fub of X-Com has persuaded me that these can actually work really well. 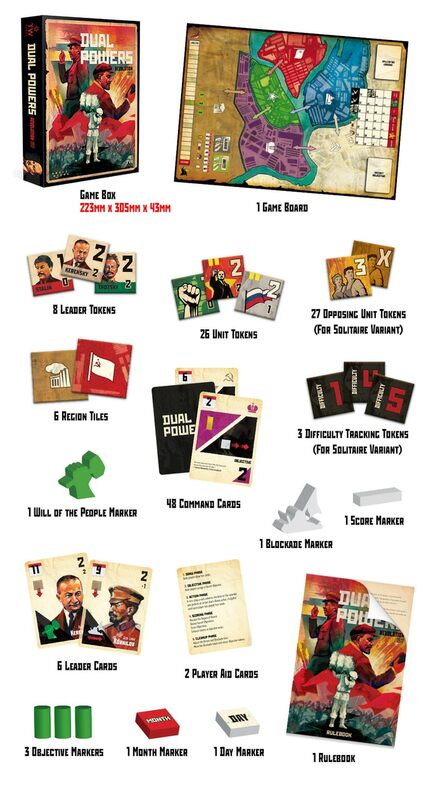 Rising 5 is a cooperative deduction game, which I also don’t have too much of in my collection. Worth considering. 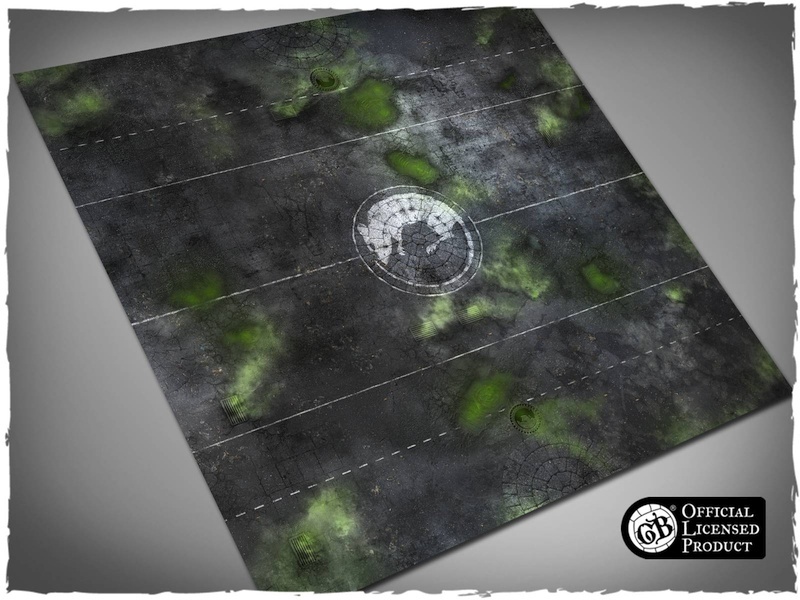 Ratcatcher’s Guild Guildball mat from DeepCut Studio – I have a couple of DeepCut mats, as do some friends and the local club. We can alt attest to the quality they put out. This latest Guidball mat is really nice and is themed around one of the newer teams. It’s a thing of beauty and is made of a mousepad-style material. I have a mat made of this material and am really happy with it. 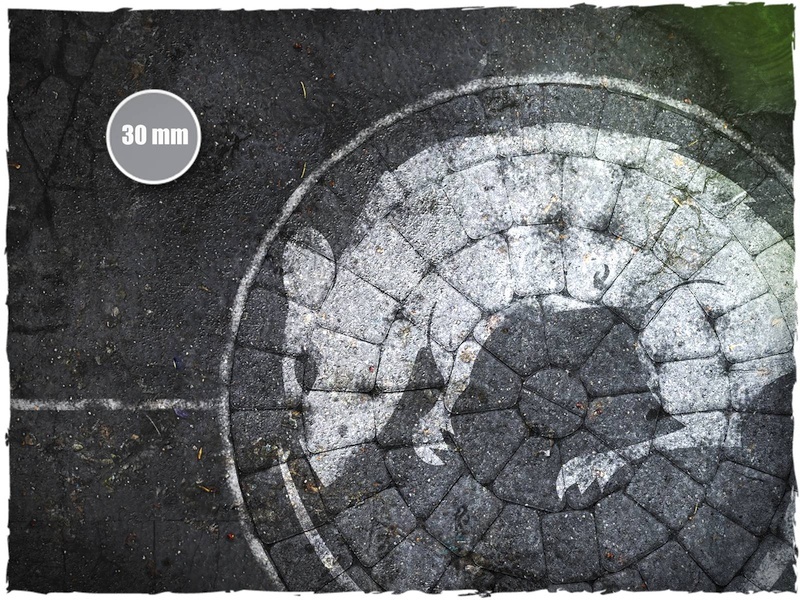 Worth a look, especially if you play as the Ratcatchers! I’m keen to dig into the campaign page and watch some of the previews and early reviews, just to totally see if this is for me. First glances are pretty positive, though! There’s a lot in the box and Modiphius always does a good job with their Mutant Chronicles stuff. 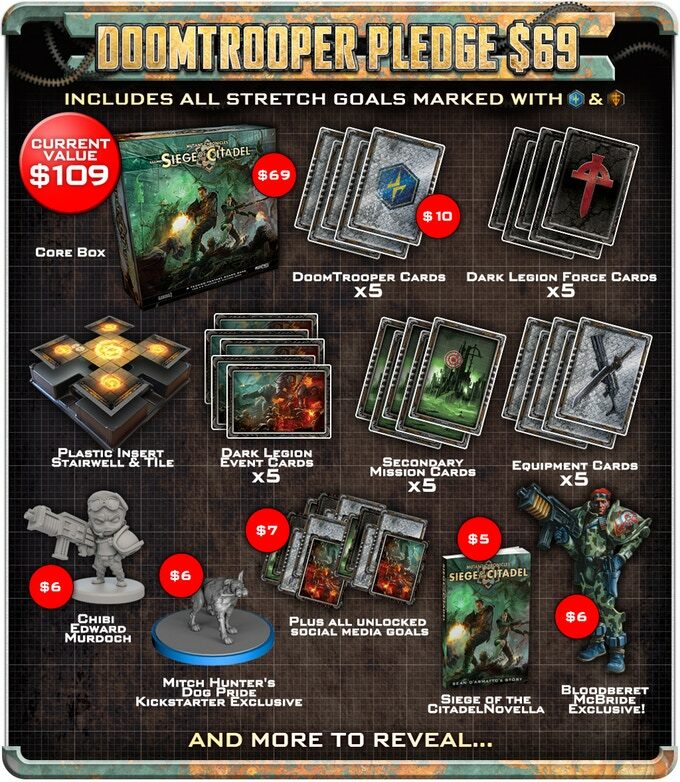 They have both the full and basic pledges available and they include all of the stretch goals and whatnot from the campaign – definitely worth a look, but also make sure to look at the original KS page (linked to in the store listing) so you know exactly what you’re getting! 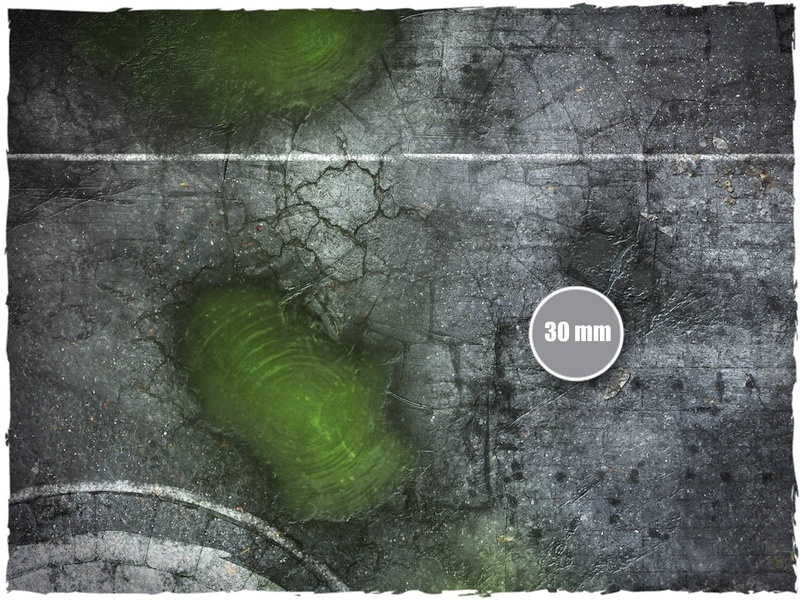 Malifaux; A New Hope @ A Hobbying Blog – The author of this article shares his journey with Malifaux over the past few years. I get a lot of his point, particularlyaround maybe getting burnt out on using the same characters or armies in certain miniatures games. I also look on with envy as he gets started with Leviticus. Malifaux is not a game I can get much traction with here and Leviticus is a character I’d love to really get into the play with at length. Also, good job on the author’s in-progress Levi crew minis. 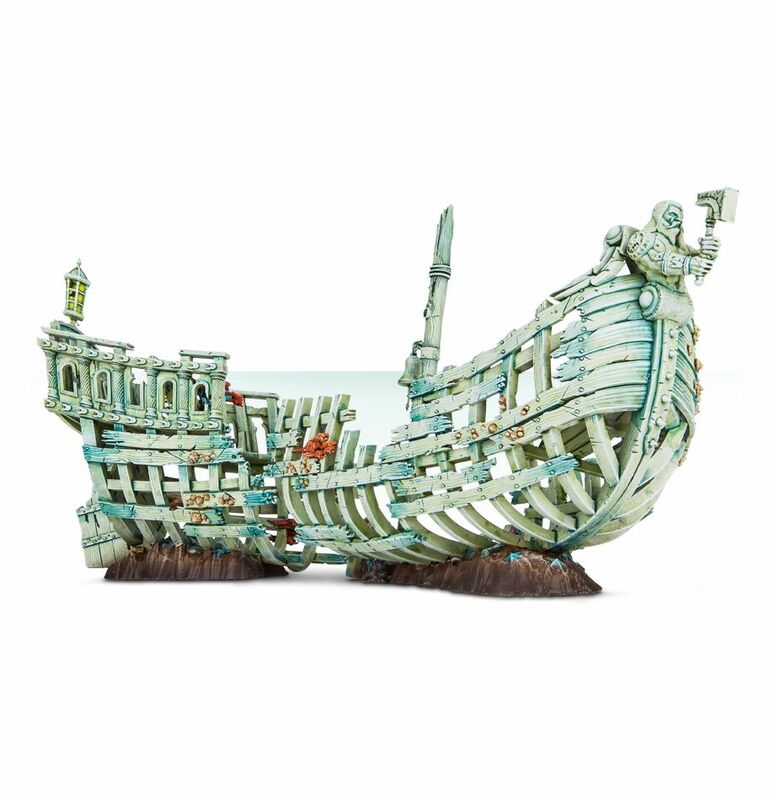 Traveller: The Pirates of Drinax @ Cannibal Halfling Gaming – Having noticed the Pirates of Drinax supplements on the Mongoose site (£70, eep! ), I was interested to read this overview. The article is detailed, thoughtful, and makes me really want to play Traveller for the first time, and to use this setting! This blog is rapidly becoming one of my favourites. I also feel some relief that I am not the only GM to sometimes see my players as ‘savages’. Warband Deconstruction: Offensive Steelheart’s Champions (The Deck) @ Can You Roll a Crit? 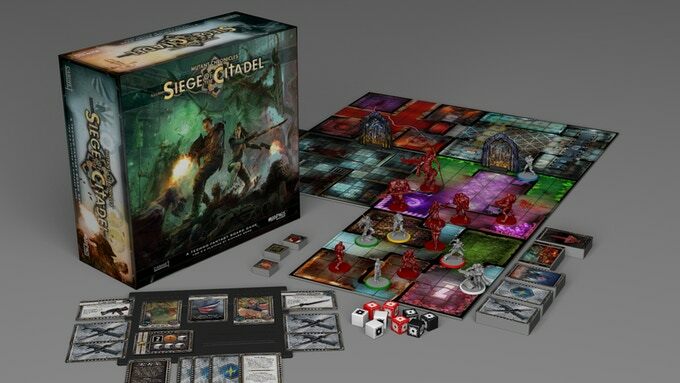 – I like Shadespire. It’s such a nice, little, self-contained thing that is so straightforward. The models are great, too. This article is not about the models, though. It’s firmly about the cards and about building a deck to support your lovely, shiny models. This is the side of the game that I know I am not good at, so this article, and the author’s previous deck building article are interesting and useful reads to me. It’s great to read the reasoning behind people’s choices as that will inform my own decisions and help me improve. Thanks! 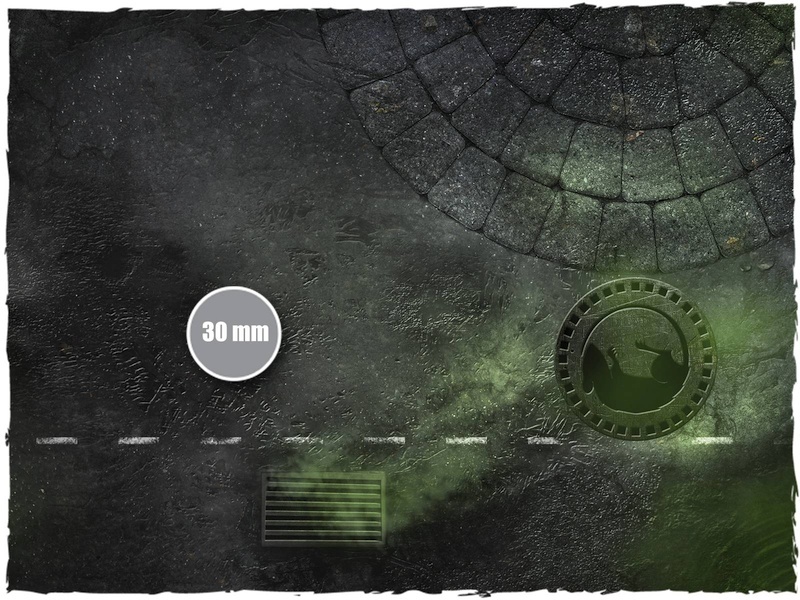 Necromunda Adeptus Mechanicus Gang @ This Cave – Skirmish level games offer such great opportunities to build truly unique forces and it always astounds me what the most creative members of our community can come up with. The author of this post has put together a fantastic ad-mech gang for Necromunda, drawing on a wide range of models. 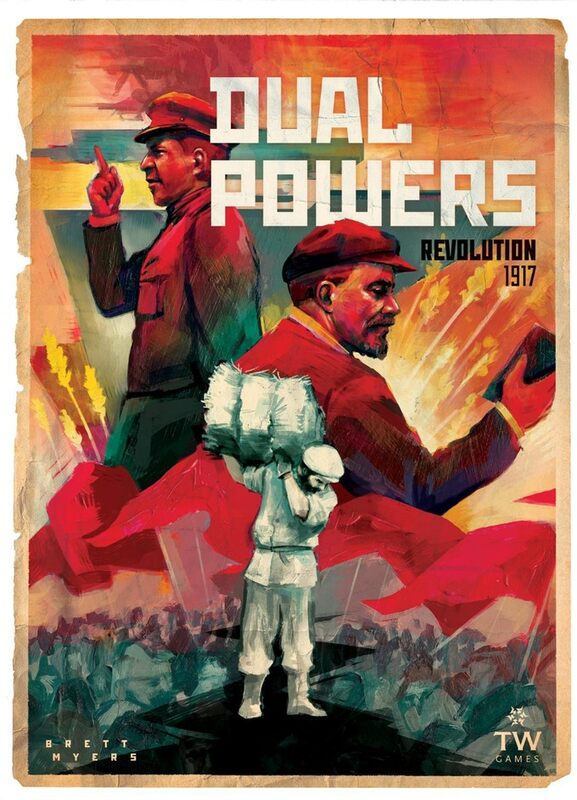 Really great work, and I especially share the author’s glee as his adaptations to the mighty Guilleman. 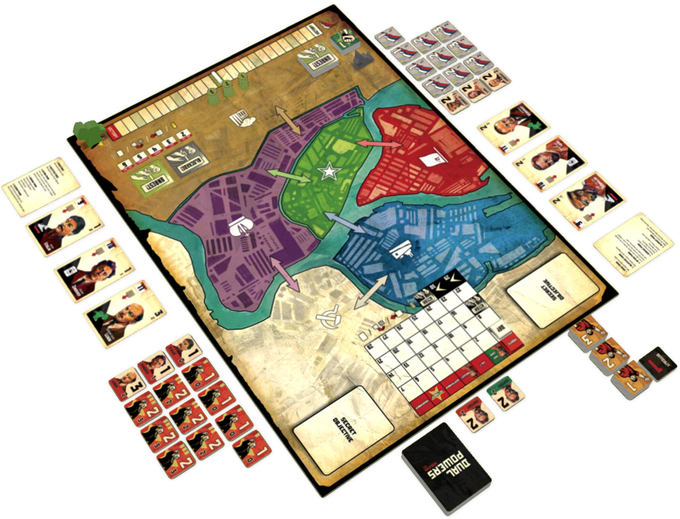 The 5 Worst Things About Board Games @ Roll to Review – This post is oddly satisfying. I kind of feel vindicated after reading it, actually. I saw the title and almost didn’t click through, thinking I’d just be annoyed or find a page of whining, but the points made are all points that I can totally relate to. The first point is probably the least relevant to me (I’ve not had many people try to do that to my cards), but beyond that, I can’t even pick a favourite because they are all just spot on. A good, cathartic read! On No Rerolls, there’s not been much going on. I’ve also not bothered to post my hobby update on Hit Somebody this week, as I’ve only got a single photo to share. It didn’t seem worthwhile this week.